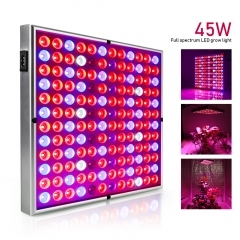 1.How do I determine the right led grow light for my grow area? 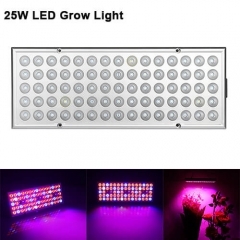 2.For larger areas should I go with a single large panel led grow light or multiple medium led grow light to small grow lights? 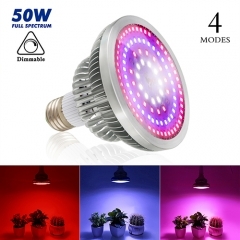 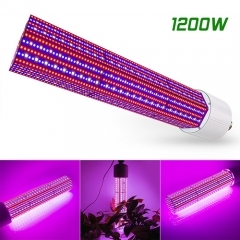 Using multiple lights allows you to better distribute the intense light in more areas of the grow space, if it is small area, we suggest you use the single light. 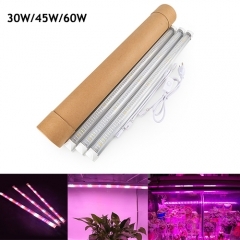 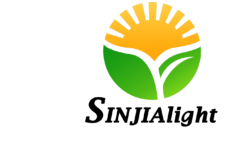 It depends on the quantity of the plants and area. 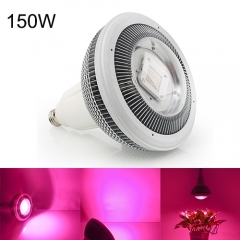 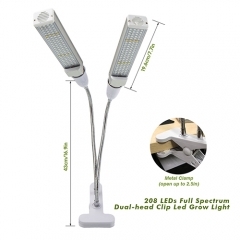 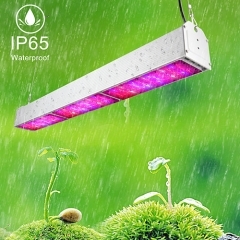 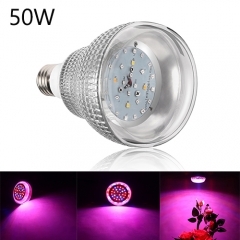 The led grow light is water-proof, so you can use it under water environment.